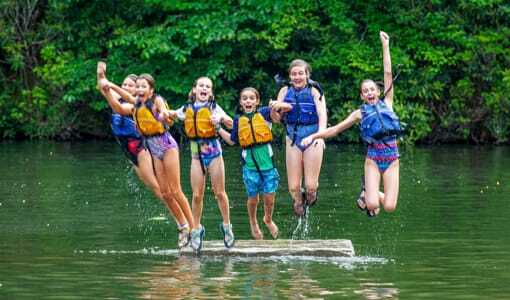 Camp Merri-Mac is a girls overnight summer camp located in the mountains of western North Carolina in Buncombe County, NC. 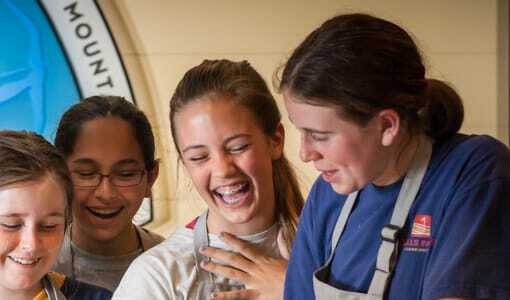 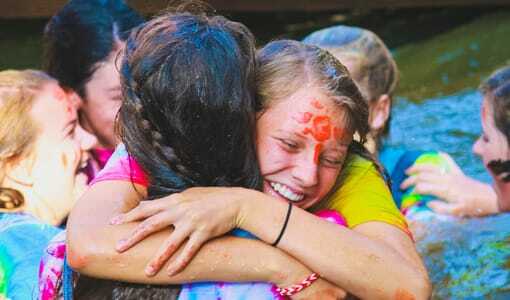 Camp Merri-Mac is a girls overnight summer camp in Buncombe County, NC for girls ages 6-16. 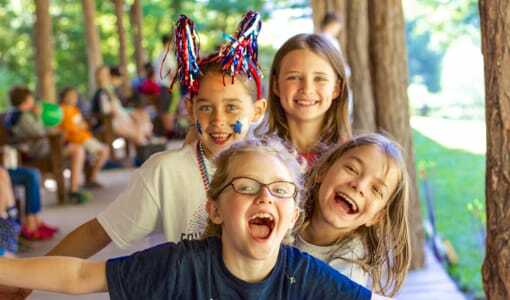 If you are looking for a top girls overnight summer camp in Buncombe County, NC Camp Merri-Mac is your choice for your daughter. 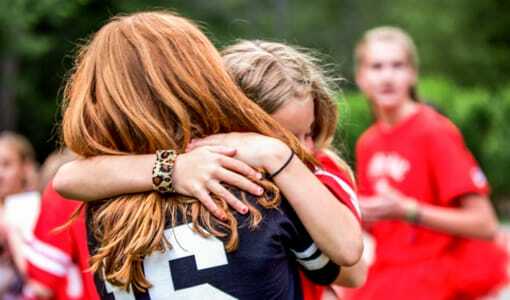 Girls come back summer after summer to see their best friends. 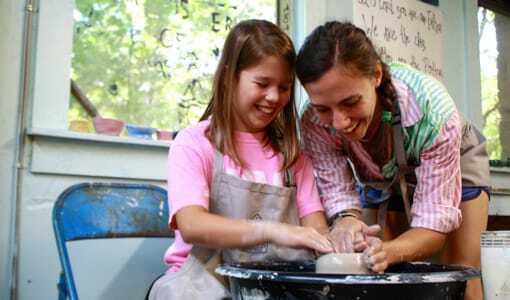 Campers develop skills and a healthy sense of independence while experiencing fun activities. 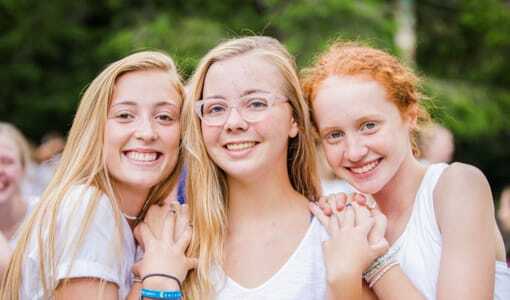 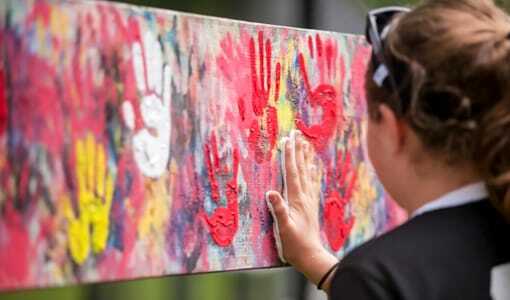 Camp Merri-Mac, a girls overnight summer camp with skilled counselors offers campers living in Buncombe County, NC the summer of their life.